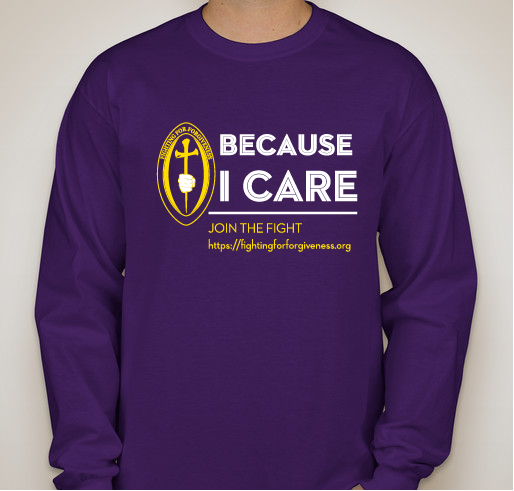 Please support our fundraiser to help us provide warmth to those who are homeless. 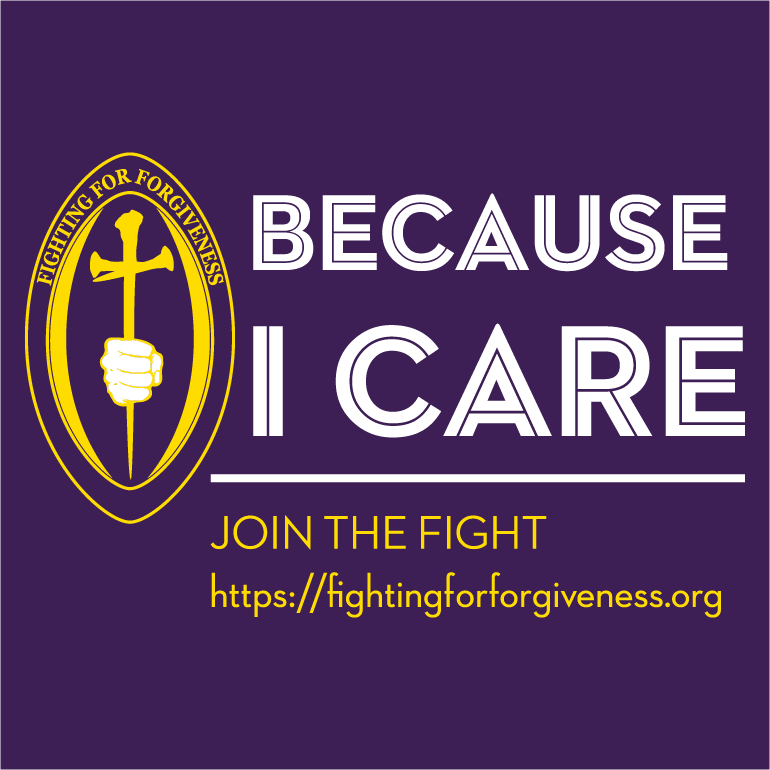 All funds raised will go directly to Fighting For Forgiveness Inc .
Visit us online at https://fightingforforgiveness.org. Join the fight. 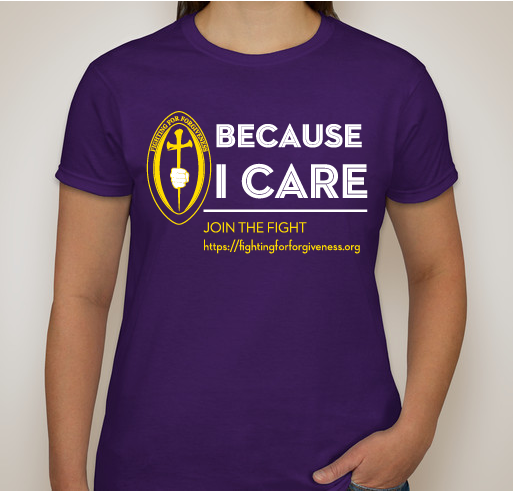 Because "I" Care...The "illness" Depression runs deep in my family! 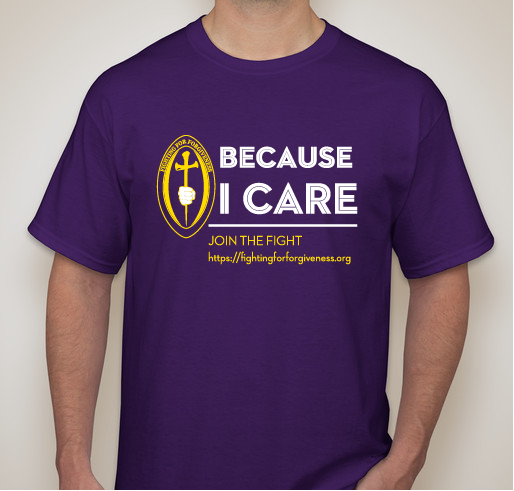 Share Why You Support "Because You Care"